If you've got a question, compliment, complaint, careers enquiry, or just some feedback on our website, feel free to talk to us. 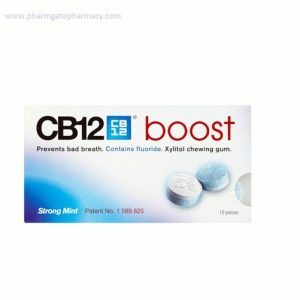 CB12 Boost Chewing Gum x 10 Pieces First Aid, For Men, For Women, Gift Sets. Philips Avent Fast Bottle Warmer Baby Needs, Gift Sets. 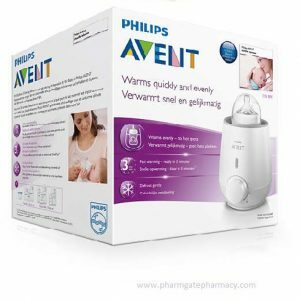 Philips Avent Fast Bottle Warmer. Warms your milk quickly and evenly; it can warm 150ml of milk in 3 minutes. 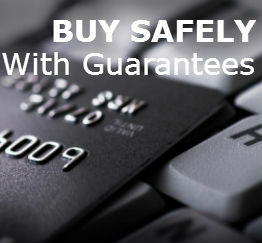 It can also be used to warm baby food and the device also has a handy defrost settingfor frozen milk or food. Warms evenly, no hot spots. Ready in 3 minutes. Warms baby food too. 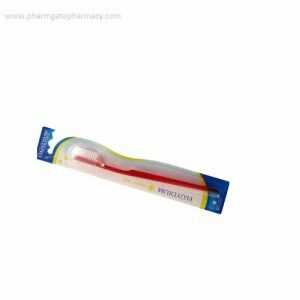 Elgydium Toothbrush Soft First Aid, Gift Sets. 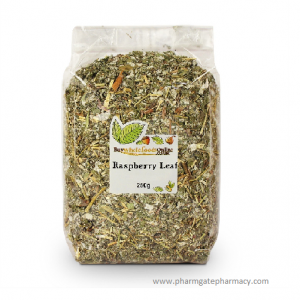 Raspberry leaf 250g Baby Needs, Bath & Spa, For Women, Herbs, Laxatives, Natural & Homeopathic, Pain & Fever Relief, Vitamins & Supplements. 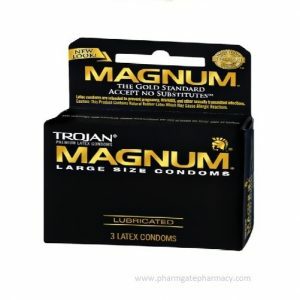 Trojan Magnum Lubricated x 3 condoms For Men, Medicine & Health, Sexuall Well-being. At PharmGate, we are the neighborhood pharmacy headquartered in Maitama-Abuja along with another branch in Ibadan on which you can trust for quality, value, and professional service. © PharmGate™ 2017 All Rights Reserved | Site Designed and Maintained By: Brisk Inventions Group, Inc.
Got a need, you can talk to us right away!! !